1 What is the Wakka Abiogenesis Flower Garden? What is the Wakka Abiogenesis Flower Garden? 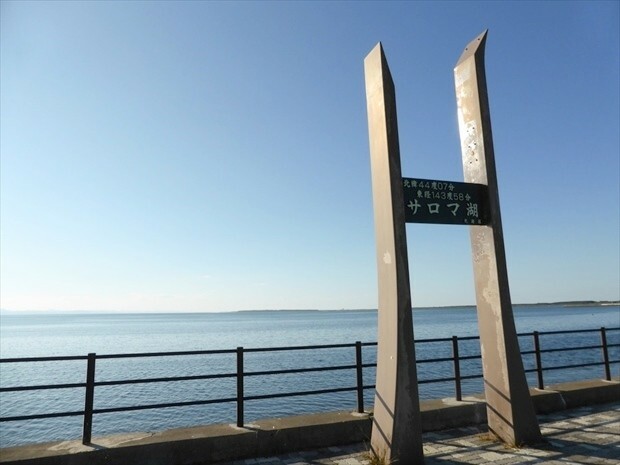 Kitami City is a central city near the Sea of Okhotsk. The Sea of Okhotsk is known as a popular spot to see ice floes in the winter. 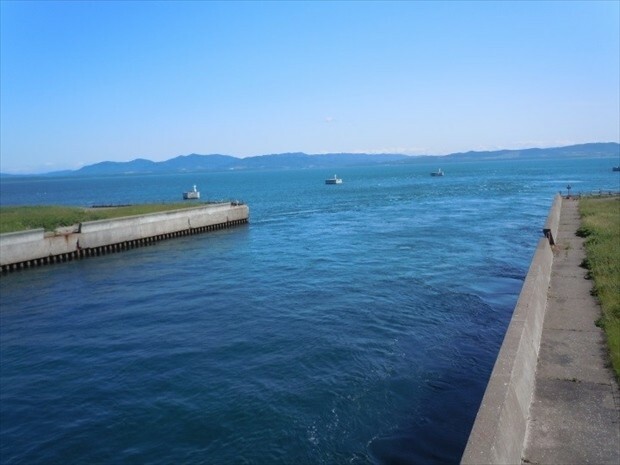 The Sea of Okhotsk is about a one hour car ride from Kitami Station. 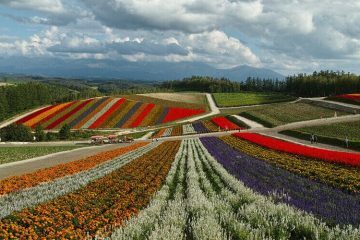 Alongside the Sea of Okhotsk spans a flower garden on the grandest scale in the country; the “Wakka Abiogenesis Flower Garden,” with an area equal to that of about 150 Tokyo Domes. A feature even more amazing than that vastness, is its unique topography. Please take a look at the map. 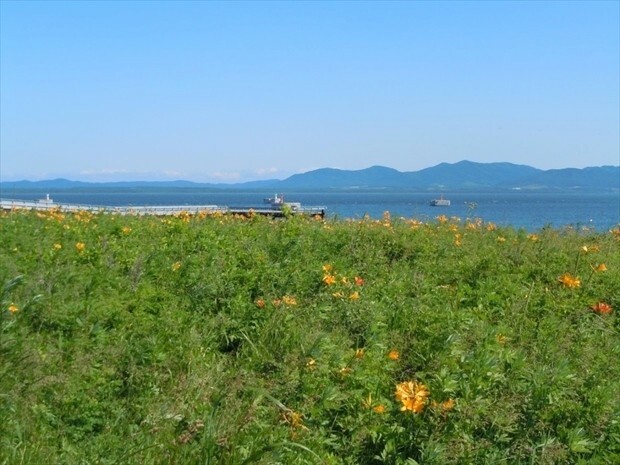 There’s a thin stretch of land between the “Sea of Okhotsk” and Hokkaido’s biggest lake, “Lake Saroma.” This is the Wakka Abiogenesis Flower Garden. 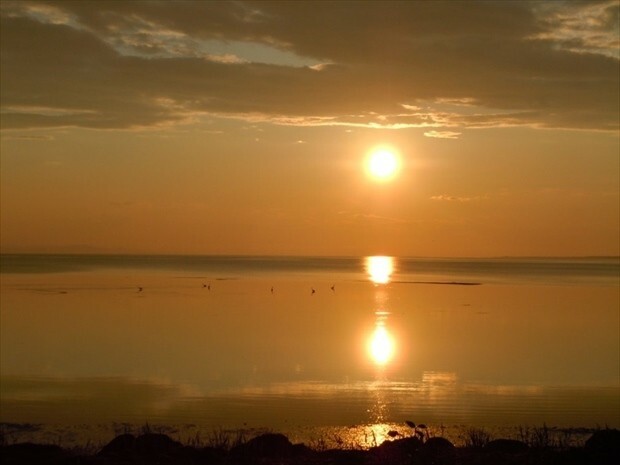 It’s a sight-seeing spot like no other, where you can look out at both the Sea of Okhotsk and Lake Saroma to either side of the sandbar, which is about 20 kilometers long with a width of 200 to 700 meters. 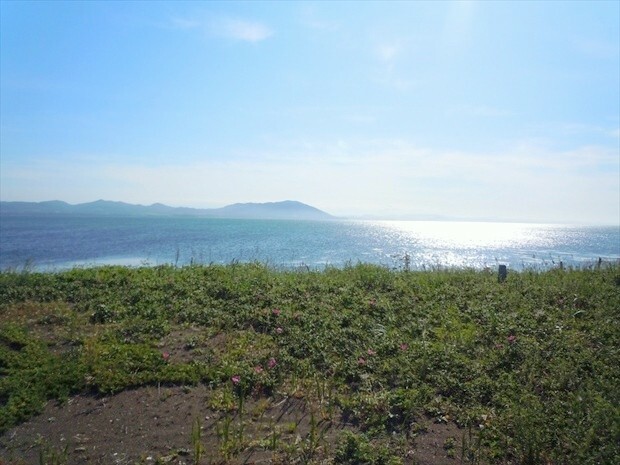 Around 3.5 kilometers past the entrance, there is a “second lake inlet” where you can see the connection between the Sea of Okhotsk and Lake Saroma with your own eyes. This spot is called the “ice boom” and, during the winter, it’s a place where nets are spread out to protect the inside of the lake from being invaded by ice floes from the Sea of Okhotsk. It’s the “world’s first anti-icing embankment” constructed to protect the oysters and scallops of Lake Saroma from harm. The nets are not set up outside of the ice floe season, but this is the only place where you can see this important facility close up! 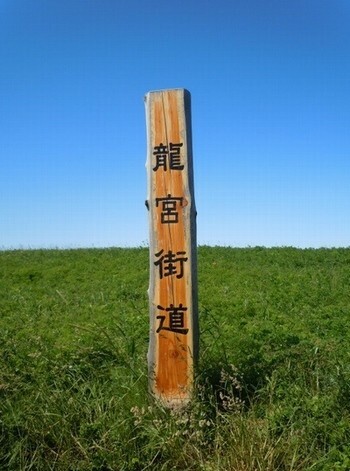 This post reads “Ryūgū Kaidō,” meaning “Dragon Palace Highway,” another name for the The Wakka Abiogenesis Flower Garden. Please check out the view which astounded even a literary master. Here is the Flower Garden where you can, of course, enjoy the flowers. From May to September around 300 types of flowering plants, including Rosa rugosa, Lilium pensylvanicum, Iris setosa, and Dracocephalum argunense reach full bloom one after another. The most active time is from June to July. This upcoming season, heading from spring into summer, is the best time for flowering plants. 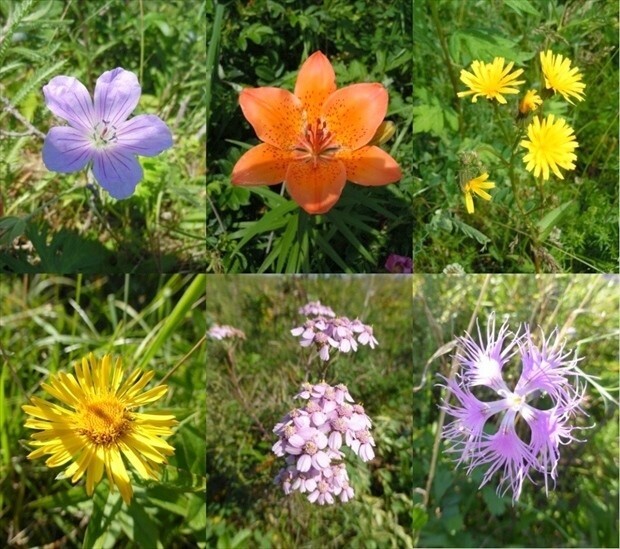 Let’s have our fill of the many colors of Okhotsk’s flowers! 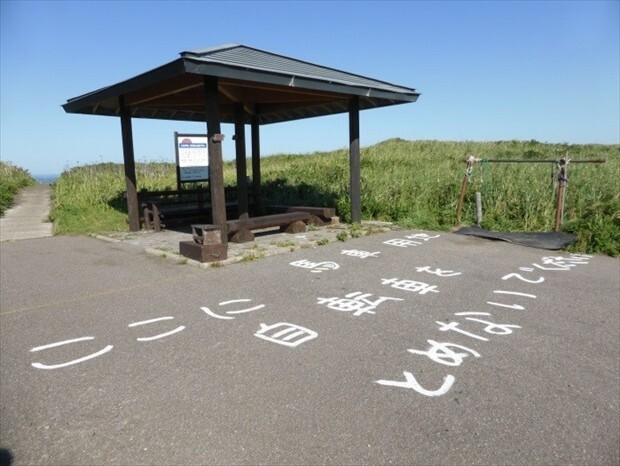 Wakka means “place where water springs” in the Ainu language. As the name suggests, inside the garden there is “Wakka water,” fresh water that continues to spring up from the ground (about 4.5 kilometers from the entrance). This is the “water of life” which has cultivated the ecosystem of plants, animals, and us humans for more than 10,000 years, continuing to spring up in that small area between the Sea of Okhotsk and Lake Saroma. Since it’s okay to drink the water, you may use it to cure the fatigue of roaming or draw some of this mysterious “holy water” and take it home. Let’s fully experience the abundant blessings of Okhotsk. It used to be possible to take cars through, but entry by ordinary vehicles has been controlled since 1991 in order to preserve the vegetation environment. As it is, you can comfortably admire the flowers with the chirping of wild birds as background music. Here I will introduce how to enjoy Wakka Abiogenesis Flower Garden. First, let’s visit the “Lake Saroma Wakka Nature Center” erected right near the entrance. Here you can enjoy a panel exhibit and diorama explaining Wakka’s nature, and a video screening through which you can experience a year in Wakka. There’s also a map showing the current locations of blooming flowers. By learning about Wakka and checking the state of the flowers at the nature center first, you’ll be able to double your enjoyment! You can also use it as a rest stop. It’s fully equipped with toilets and a shop. Make sure to be well prepared before walking! 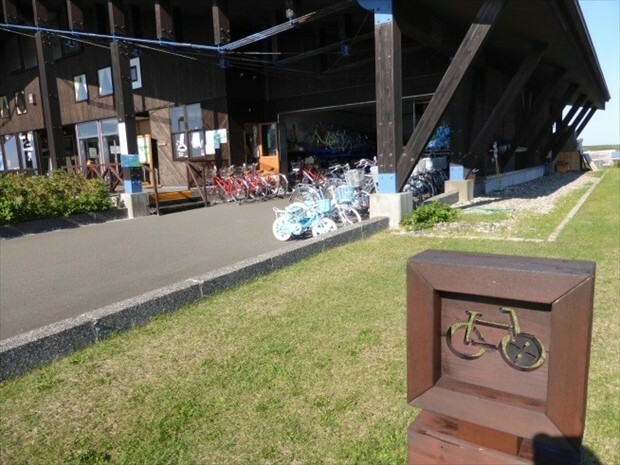 It’s also possible to rent bicycles here. There are adult bicycles and children’s bicycles so anyone can use them with no worries! 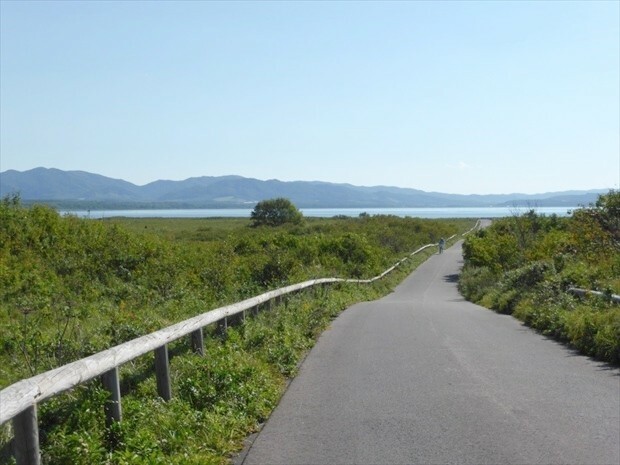 The Wakka Abiogenesis Flower Garden has “walking courses,” which you can tour by foot, and “cycling courses,” which you can tour by bicycle, with three courses for each. 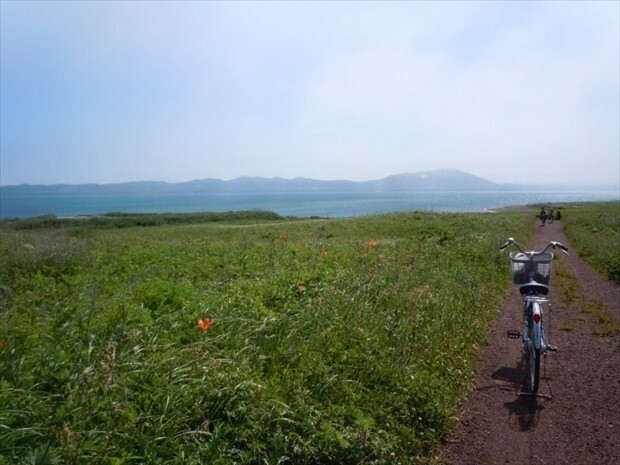 Though it’s nice to walk around at leisure, admiring the flowers on a certain 20-minute “walking course,” this season calls for cycling, feeling the fresh wind blowing from the Sea of Okhotsk! 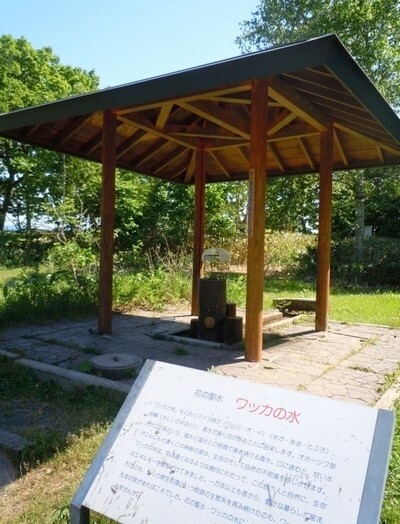 The courses are divided into left and right courses with the “azumaya (pavilion),” located at a spot around 1 Km from the nature center, as a focal point. Since the “cycling courses” have three courses which take about 30 minutes, 60 minutes, and 90 minutes each, you can run whichever course you like based on your mood and stamina that day. Don’t forget to hydrate along the way with “Wakka water”! *There is no “Wakka water” on the 30 minute course. 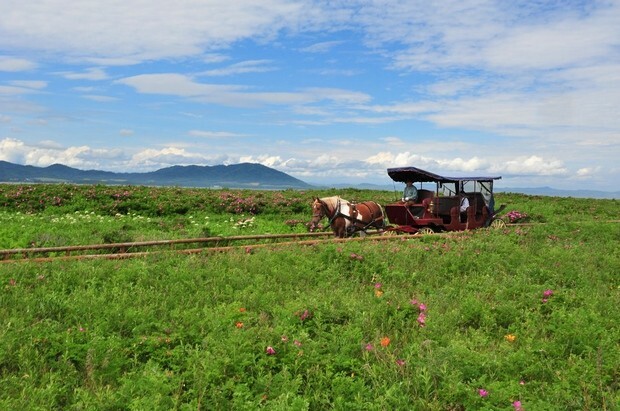 Have an exhilarating run through the rolling road while watching the Sea of Okhotsk spread out before your eyes. It will blow away your daily fatigue! 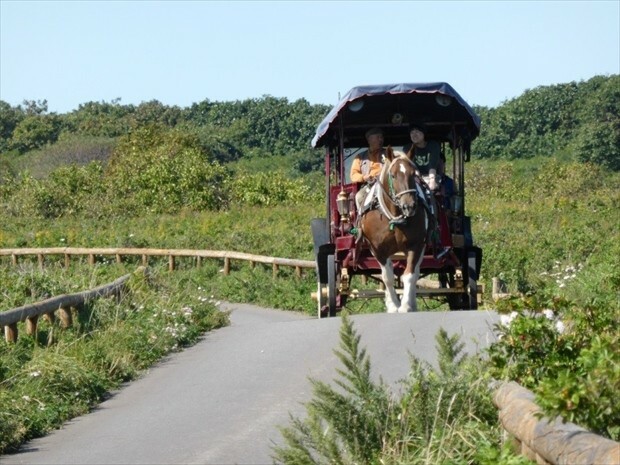 For those in the mood for some laid-back sightseeing, how about a stroll by the horse-drawn sightseeing carriage “Dream Wakka”? The 2.6 Km (about 40 minutes) will go by slow and relaxed. 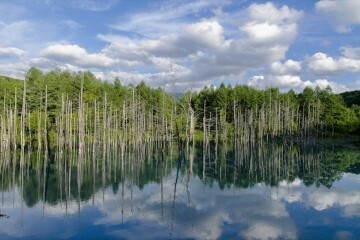 ”Lake Saroma,” is known as the largest lake in Hokkaido and third largest in Japan. Lake Saroma is a special color called “Saroman blue” and the blue sky is called “Okhotsk blue.” The relaxing shade of these two blues will completely refresh your heart. But the most recommended time is dusk. The sunset seen from there is a sight to remember!! 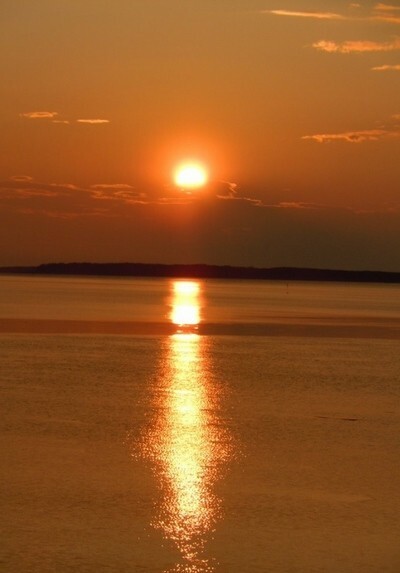 Lake Saroma is also a popular location known for its sunsets. The sight of the sky and the lake as it turns a vermillion shade is also something to see! 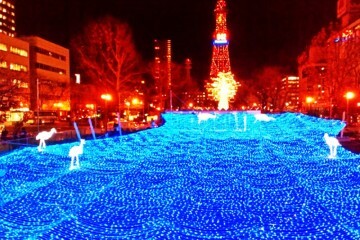 After strolling through the Flower Garden, make sure to catch this scenery too. After a walk and a drive, delicious cuisine is a necessity! 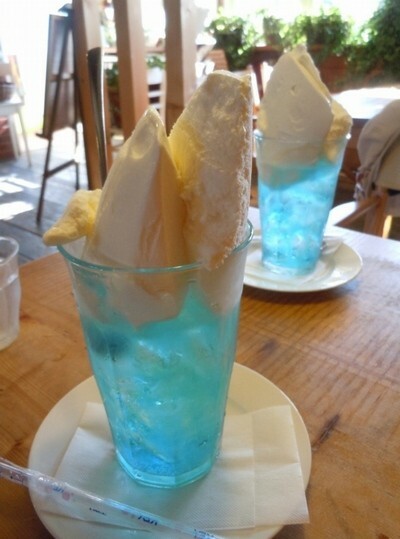 I’ll introduce some recommended cuisine in the neighborhood of the Wakka Abiogenesis Flower Garden. You can purchase the freshly harvested seafood of the season at a bargain. 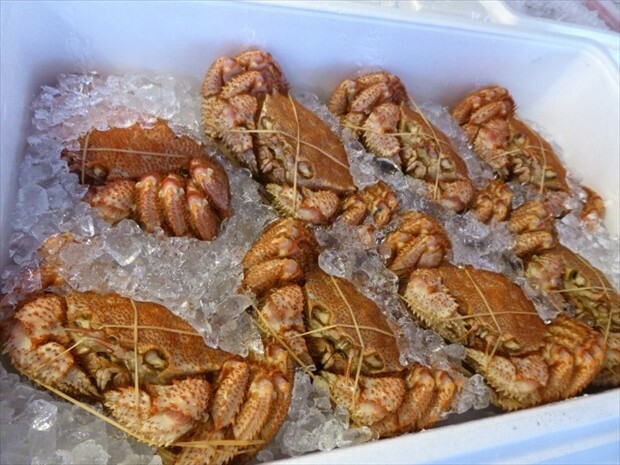 We’re steadily coming upon the season of horsehair crabs, scallops, Hokkai shrimp, and clams. The Lake Shiroma scallops, large and tender, are a must-eat! Since there’s a charcoal grill in front of the store, you can have your purchased seafood grilled on site. The people in the store will kindly teach you the method of eating the seafood, so those who aren’t quite sure of the procedure can rest easy. Let’s eat up the bounty of the Okhotsk sea! 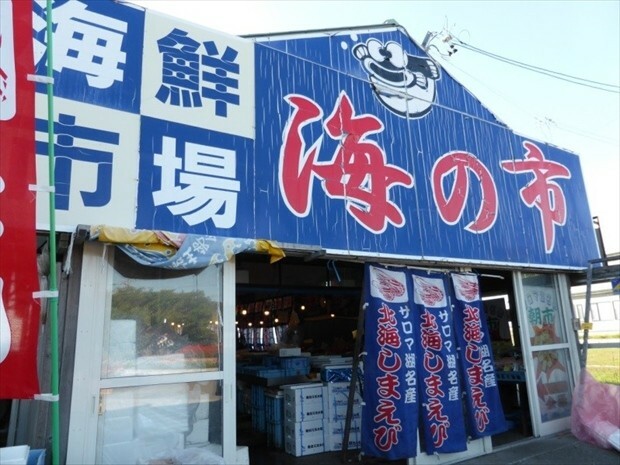 ”Sushi-no-Yasu-san” in downtown Tokoro Town, Kitami City is about 9 Km away from the Wakka Abiogenesis Flower Garden. 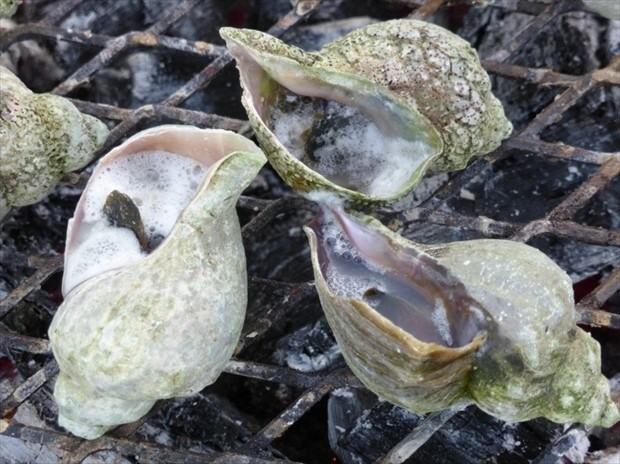 With the Sea of Okhotsk just 200 meters behind it, the ingredients are fresh! You’ll just burst into smiles as it melts the instant it enters your mouth. 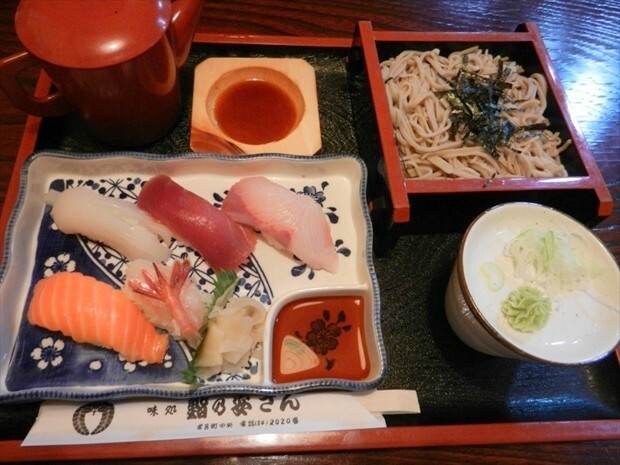 Of course, the sushi and seafood bowls are great, but the soba noodles are also a masterpiece. 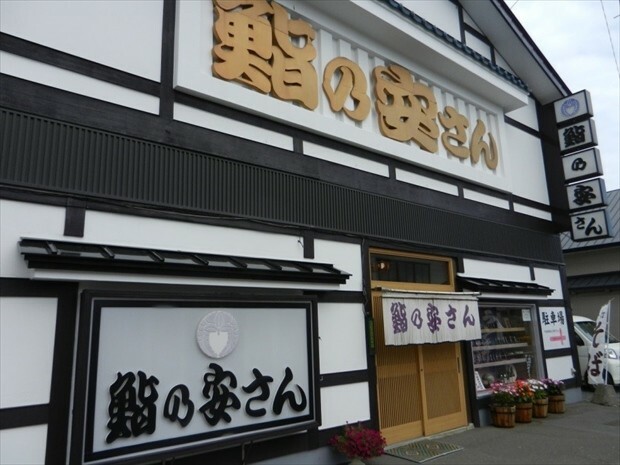 The shopkeeper makes the soba from scratch and it will slide right down your throat! Make sure you order the set! The store has a calm atmosphere with a raised-floor seating area so those bringing small children have no need to worry. 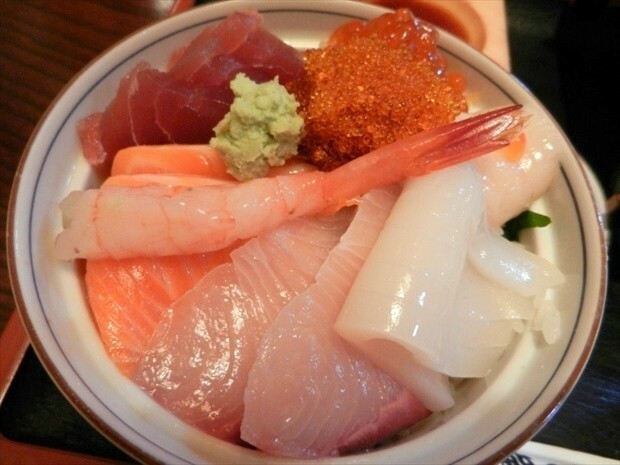 Please enjoy your fill of the delicious bounty of the sea at a reasonable price at the town’s sushi shop. ”Shaberitai” is a café very close to Sushi-no-Yasu-san. 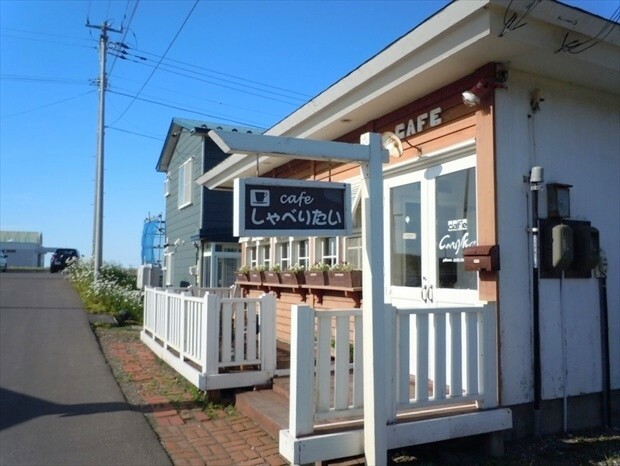 This café was visited by the leading lady, Rosa Kato, in a scene of “Simsons,” a curling movie set in Tokoro Town. Based on the image of ice floes floating in the Sea of Okhotsk, this dish is a dish that looks cool. It’s complete refreshment won’t betray your imagination; no, in some ways it may be greater than your imagination. It’s perfect for the upcoming season! 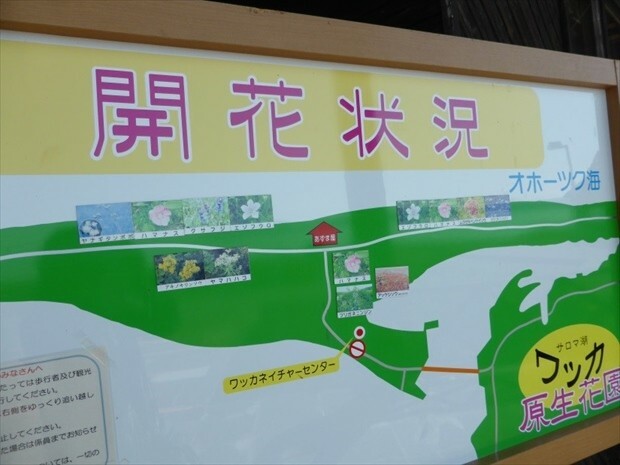 There is no train station in the vicinity of the Flower Garden and the number of buses is limited so use of a rental car is recommended. 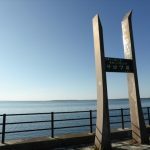 One hour by car from Abashiri Station. One hour 10 minutes by car from Kitami Station. One hour 20 minutes by car from Memanbetsu Airport. One hour 30 minutes by car from Monbetsu Airport. Three hours by car from Asahikawa Station. 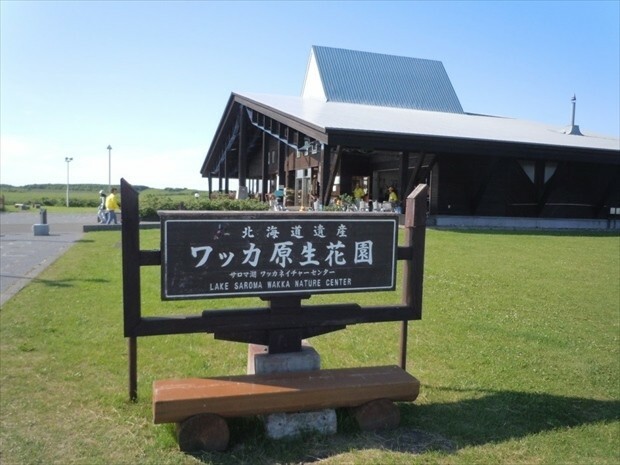 The “Wakka Abiogenesis Flower Garden” is designated as being inside the boundary of Abashiri Quasi-National Park. 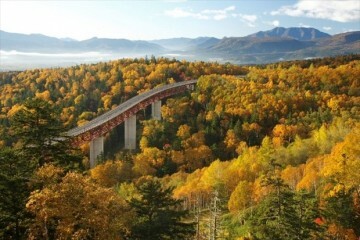 Its scenery with its abundant nature and unique topography was selected as a Hokkaido Heritage site in 2001. 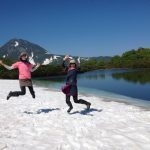 It has also been chosen as one of the 500 “Beautiful Japanese Paths You’ll Want to Walk” and is a strolling spot which has gained a lot of recognition. 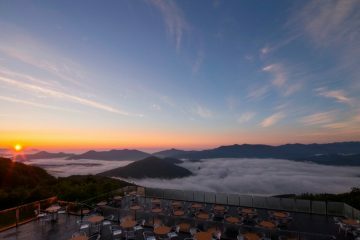 It’s also overflowing with gourmet spots where it’s possible to taste your fill of the abundant bounty taken from the Sea of Okhotsk and Lake Saroma! 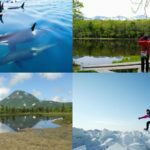 This summer, how about spending a grand and carefree time in Dōtō Okhotsk?